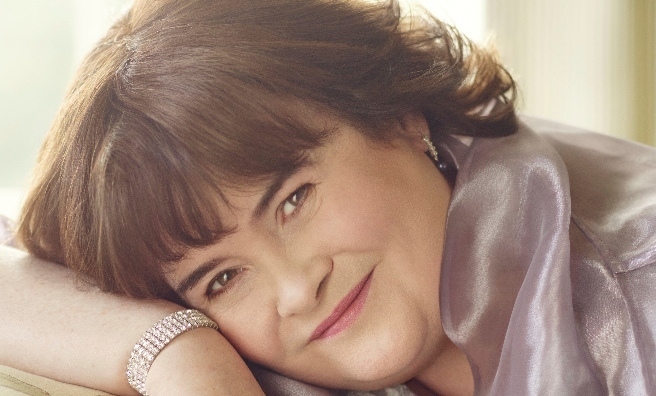 Susan Boyle To Join Elaine Paige at Glamis Prom! 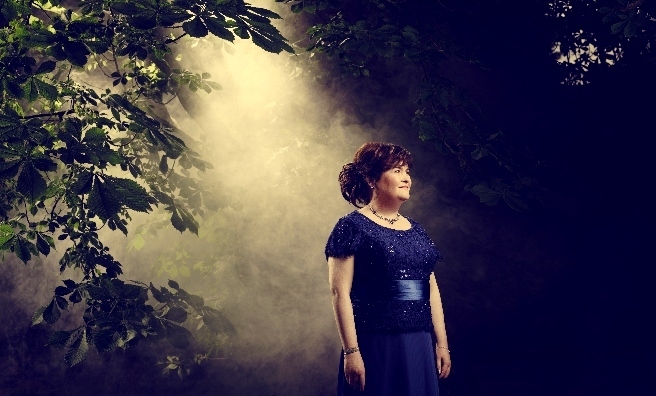 Home » Culture » Susan Boyle To Join Elaine Paige at Glamis Prom! Scotland’s very own singing sensation, Susan Boyle, is set to perform alongside one of her idols at Glamis Prom 2015 on Saturday 18th July. 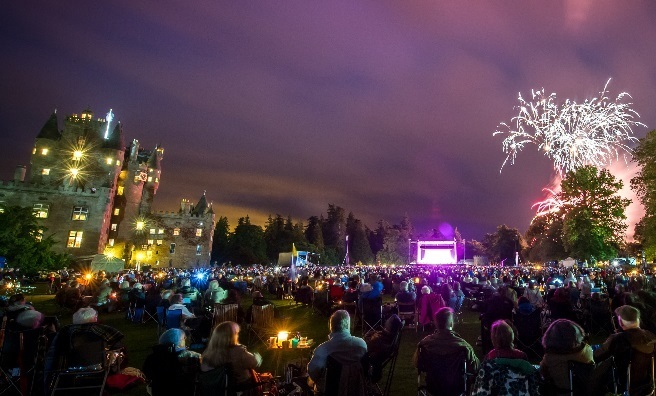 The West Lothian born superstar has been invited by musical theatre legend Elaine Paige to be her very special guest at the summer spectacular taking place at Glamis Castle, home to the Earl and Countess of Strathmore. 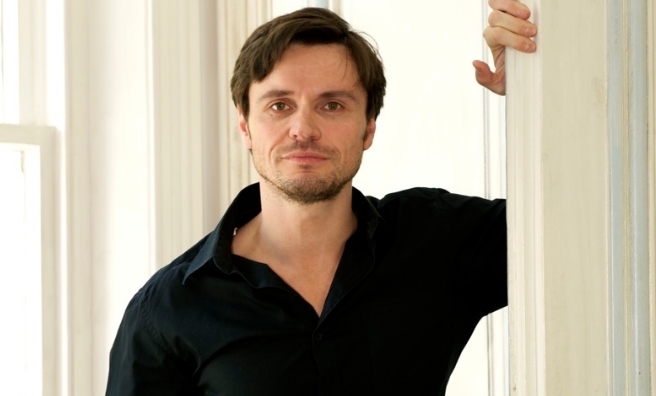 The Glamis Prom will also feature a homecoming performance by Norman Bowman, who has played almost every leading song and dance man in London’s West End and appeared in Kenneth Branagh’s acclaimed 2014 Broadway production of Macbeth, as well as playing one of the main characters in Henry V, alongside Jude Law. 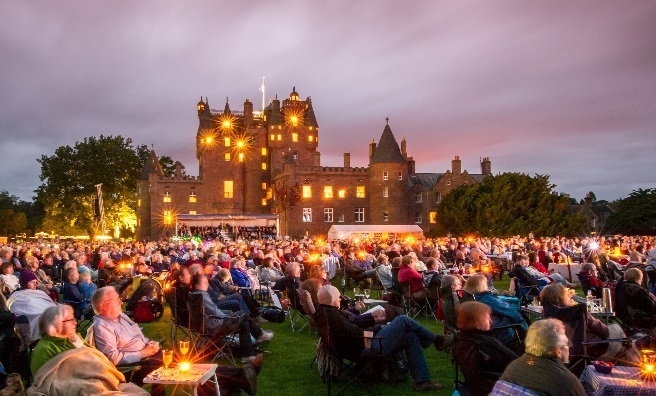 Norman is from Arbroath, less than 20 miles from Glamis, and revealed to The Scots Magazine that he can’t wait to take to the Prom’s stage, which will be set against the romantic backdrop of Glamis Castle. 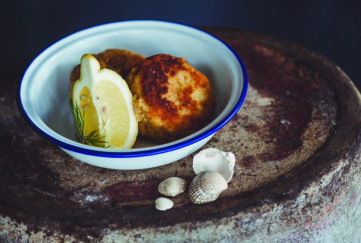 As well as experiencing a fabulous night of music, members of the audience can purchase gazebo pitches so they can enjoy their own picnics and, to add extra glitz and glamour to this star-studded evening, are encouraged to attend in all their finery. I’ll be there in my poshest frock and highest heels and, as a fellow Red Lichtie, I’ll be cheering extra loud when Norman steps onto the stage! 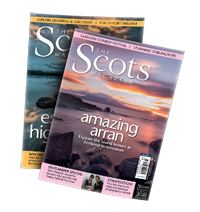 For more places to go and things to do across Scotland, pick up a copy of this month’s Scots Magazine. 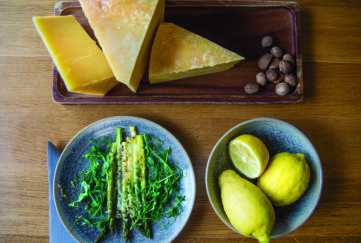 In the shops now, subscribe by clicking here or download your own online issue by clicking here. 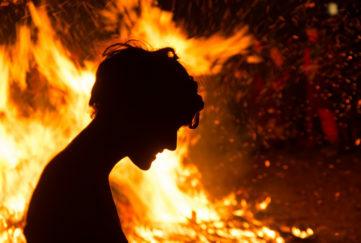 Scotland’s singing superstar Susan Boyle is one of the performers at Glamis Prom 2015. 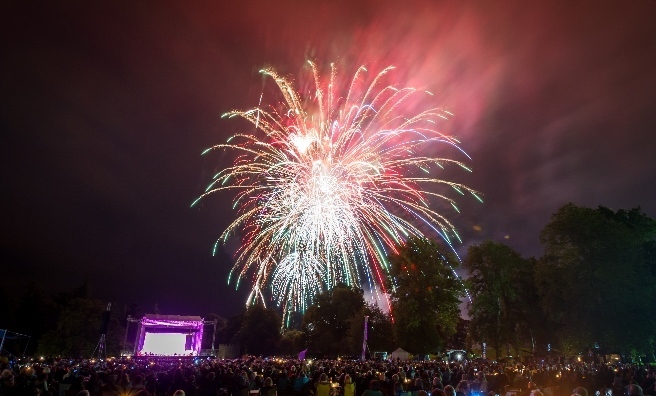 Glamis Prom – a fabulous night of music, glamour, fireworks – and picnics! Elaine’s starred in many smash hit West End & Broadway musicals, including Hair, Jesus Christ Superstar, Evita, Cats, Chess, Anything Goes, Sunset Boulevard, The King & I, Sweeney Todd and, most recently, Follies. In 1995, Elaine was awarded an OBE for services to Musical Theatre. Elaine Paige On Sunday on BBC Radio 2 regularly attracts over 2 million listeners.